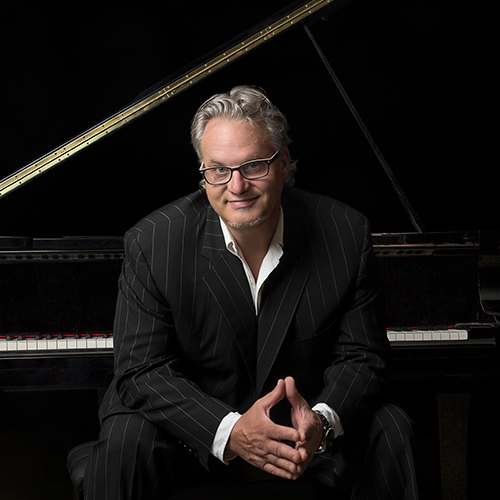 Jazz, boogie woogie and blues pianist Mark Lincoln Braun (a.k.a. Mr. B.) returns to Kerrytown Concert House for his annual Birthday Bounce! Don’t wait to purchase tickets, this is one of our signature events!